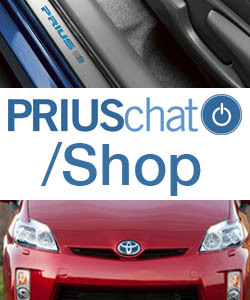 How to get a 2010 Prius? Got a 2006, may add a 2010 to the stable. Newspaper story - I'm famous!